Once only available through her namesake boutiques, Miami-based Colombian designer Silvia Tcherassi’s ultra-chic collection of apparel and accessories is now available online through the brand’s website. The site is the newest expansion for Tcherassi, following her new hotel brand and designer footwear collection. From classic tees to jewelry that makes a statement, stylish shoppers everywhere now have the chance to snag pieces from the coveted label. 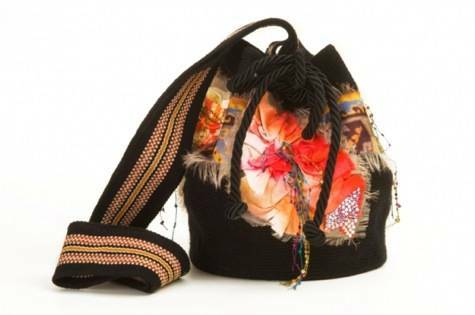 The new online store will offer a variety of Tcherassi’s goods – most of them one-of-a-kind – including her gorgeous Mochila bags and Wayúu bracelets, which are hand-woven by Colombia’s native Wayúu women and then accented with Swarovski Elements for a unique and elegant touch. 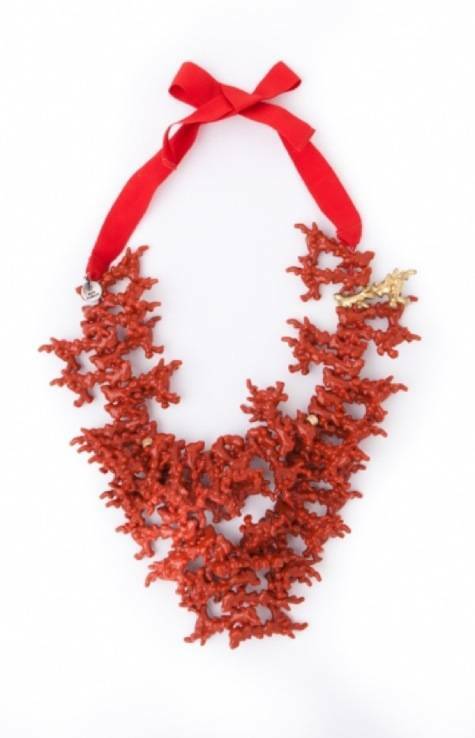 Tcherassi’s accessories have been celebrated for their innovative use of fabric and color, as evidenced by her popular necklaces made with a series of multicolor acrylic rings, stones, and silk. 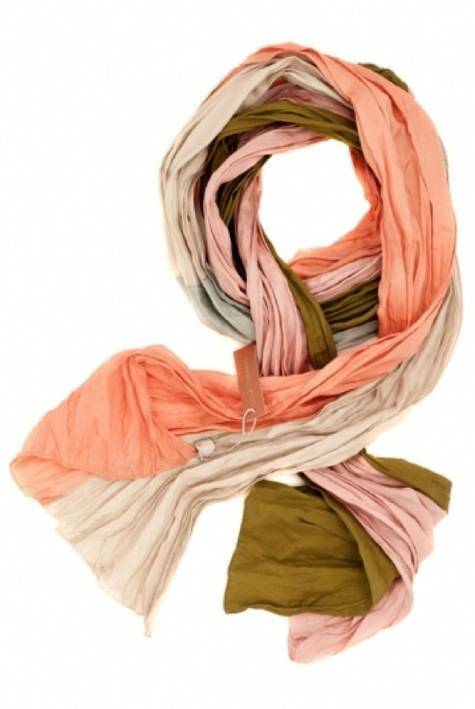 Her signature Yahi scarves and Merina cuff bracelets will also be available online along with a series of stunning clutch bags. Tcherassi’s popular Classics collection will also be featured on the site and includes iconic and versatile Silvia Tcherassi shirts and tops that are effortlessly elegant. 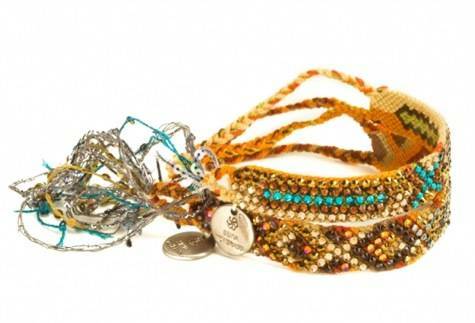 Peruse the entire store now available online at www.silviatcherassi.com.